For as long as man has stared out over the water, he has constructed vessels to help him cross it. Boat building, it is believed, dates back to the earliest civilizations, when wooden boat construction consisted of wooden "ribs" held together with long planks of wood to create the first canoes, which were depicted in Egyptian hieroglyphs. Those primitive boats gave way to more complex construction, but boat builders continued to rely on wooden hulls for many centuries to come. There were sailing ships, warships, Chinese junks, barges, steamboats and, eventually, recreational sailboats and fishing runabouts ... but they all had wooden construction in common. It was the middle of the 20th century, thousands of years after the very first boats hit the water, that a revolution would occur in boat manufacturing: the use of fiberglass to construct hulls. It may seem ironic that the first fiberglass also dates back to the Egyptians, who used glass fibers to create decorative material, and in 1870, a fiberglass-type cloth woven with silk was used as insulation during the same time that plastics were evolving. However, modern fiberglass was created by accident when a Corning Glass researcher tried to fuse to pieces of glass together. Not surprisingly, the glass splintered into fibers, and the ideas to weave those fibers into cloth continued to evolve through the 1940s. It was around this time that boatbuilders began to play around with the idea of a fiberglass vessel. When paired with polyester, fiberglass construction became truly viable, as earlier versions were too brittle. 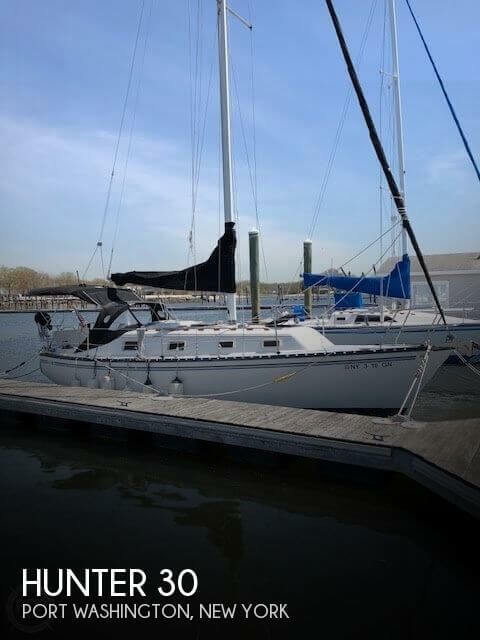 The first boat built of fiberglass is believed to have been a sailboat made in Toledo, OH, by Ray Greene. 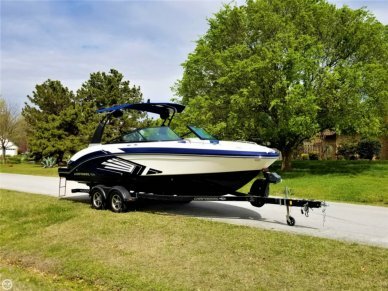 Over the next 20 to 30 years, boatbuilding companies like Chris-Craft, Glastron and Sea Ray, began constructing the first fleets of fiberglass boats. Using molded composite fiberglass material allowed the manufacturers to mass produce the same, exact hulls hundreds of times over, which could certainly never have been the case when working with a natural material like wood. That's not to say this transformation was without fault. To many, the idea of a fiberglass boat was ludicrous ... changing a centuries-old art form would not come without reluctance and ridicule. It would take years for fiberglass boats to take over, but by the mid-1960s, they did. In fact, Thompson Bros. Boat Mfg. Co., which had been an industry powerhouse, faced bankruptcy in 1966 as it continued to resist the transition from wood to fiberglass. But by 1969, the company made the switch and sent its last ever wooden vessel down the construction line. Over time, fiberglass triumphed over wood in boat construction, as it is virtually maintenance-free and comparatively indestructible, never rusting or rotting. 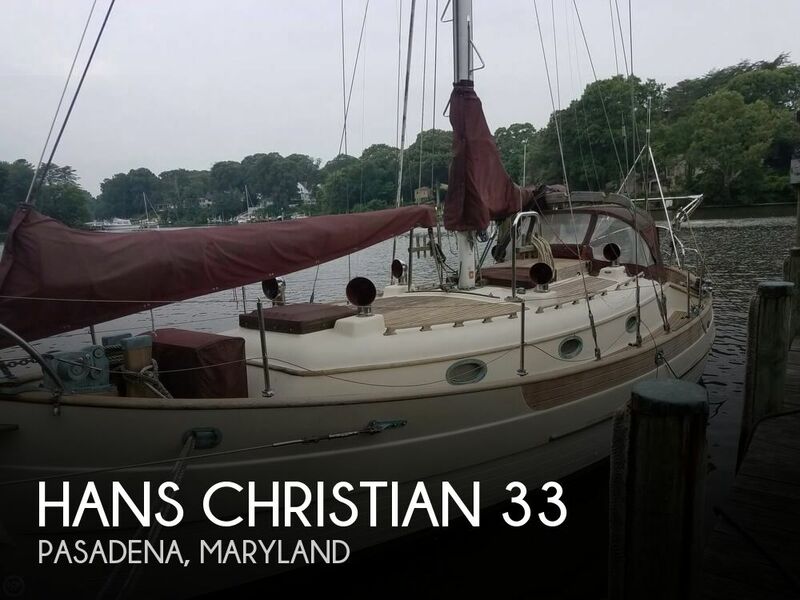 However, there are many enthusiasts who adore the romantic notion of a wooden boat and the beauty they provide, like the 1942 Chris-Craft 17 Deluxe, pictured above, left, and available in POP Yachts' listings. 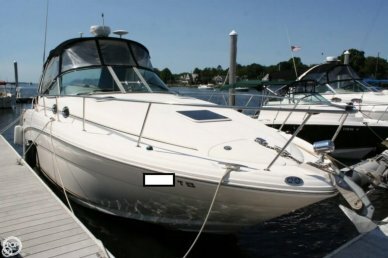 Although it is hard to argue the sleek sophistication of the 2000 Chris-Craft 268 Express Cruiser pictured on the right. 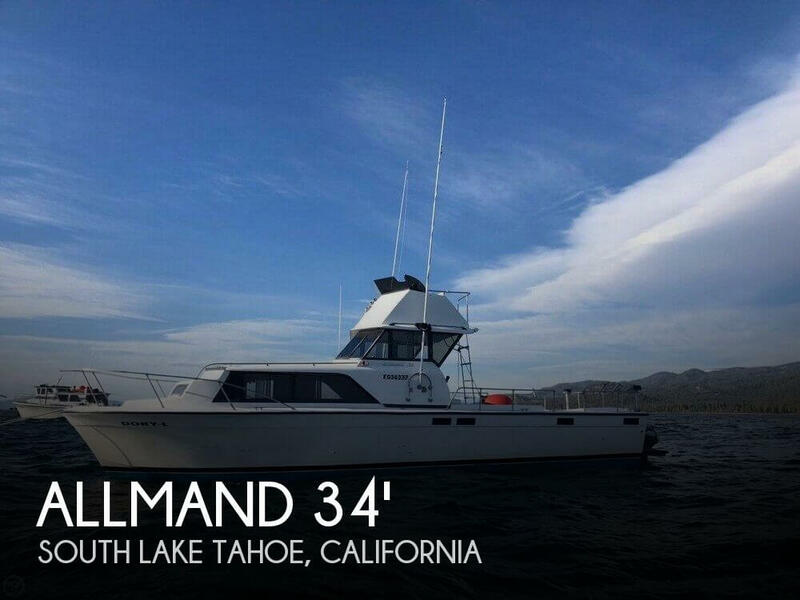 "It's all pros and cons," says POP Yachts' Vessel Valuation Specialist Bobby Brown. 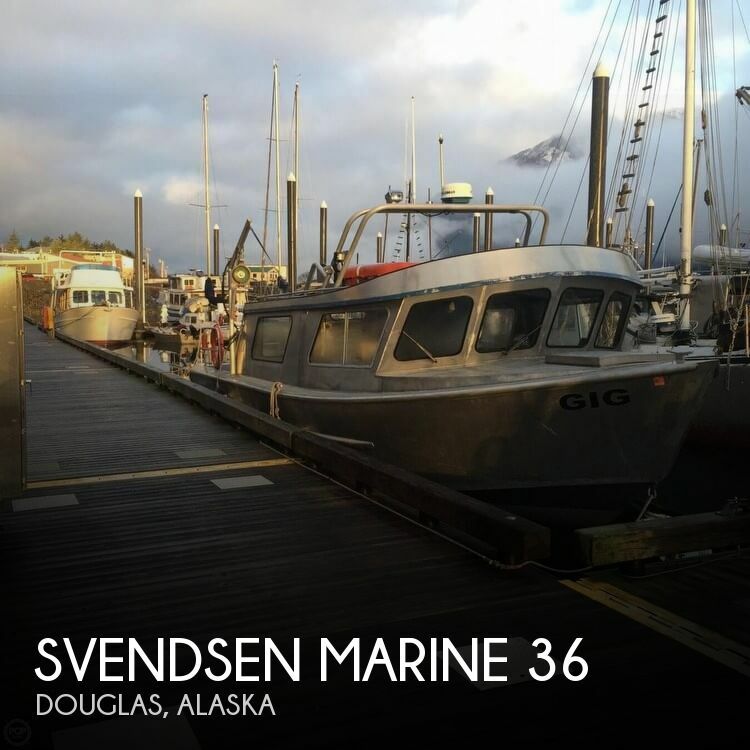 "Most people are going to stay away from wooden boats simply because they're so high maintenance." Wooden boats are subject to expansion and contraction, and need to stay in the water water to keep the wooden planks swollen and close to one another. 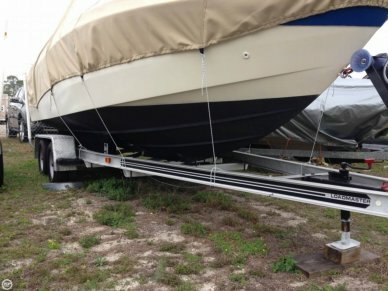 If a wooden boat sits out on a trailer unattended, those planks will separate and cause leaks, Brown explains. "So with fiberglass boats, they're appealing to first-time buyers and newbie buyers who are just wanting to get into boating," he says. 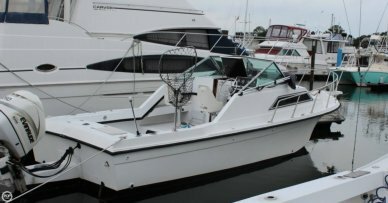 "Fiberglass boats are very close be being maintenance-free, when it comes to the hull. 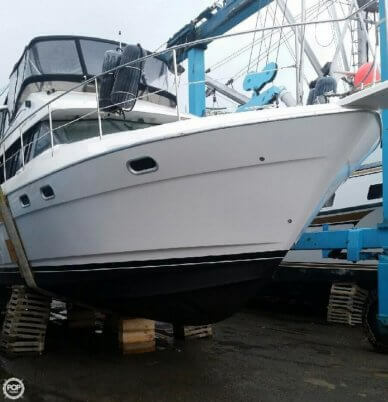 You've got other issues with fiberglass that needs regular attention, but not like the wooden boat does, in respect to the hull." That being said, true wooden boat lovers go in for the beauty. "Anyone who's looking to buy a wooden boat is either very knowledgeable about them and has the disposable income to maintain them," Brown says. "Or they don't have a clue, and the boat ends up sitting on a trailer, rotting away."